Can I apply RTI to get a copy of partnership deed ? 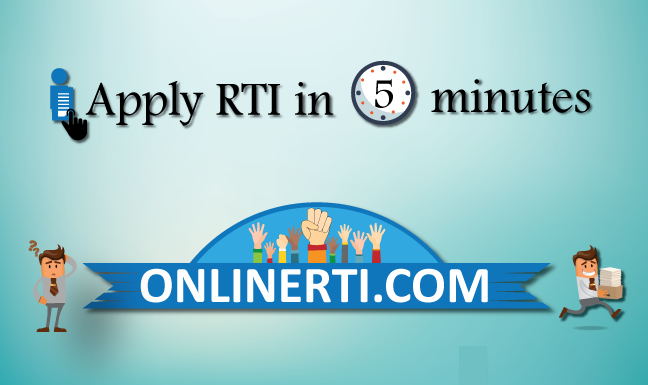 Can I apply RTI to Tamil Nadu Public Service Commission (TNPSC) to get a copy of my answer sheet ? Can I apply RTI to Kerala Public Service Commission (KPSC) to get a copy of my asnwer sheet ? Can I apply RTI to get a copy of property tax receipt from BBMP ? Can I apply RTI to get a copy of charge sheet ? Yes, you can file RTI application for a Certified Copy of the Partnership Deed under Section 2 (j) of the RTI Act 2005. You should address the application to the concerned "Public Information Officer (PIO)" of the Office where the Deed was Registered. You should mention the Registration No., Date and Other details of the Deed in the application and make the payment of the prescribed fee under the RTI At 2005.